A new Marvel theory suggests that an overlooked character will play a key role in Avengers: Endgame. 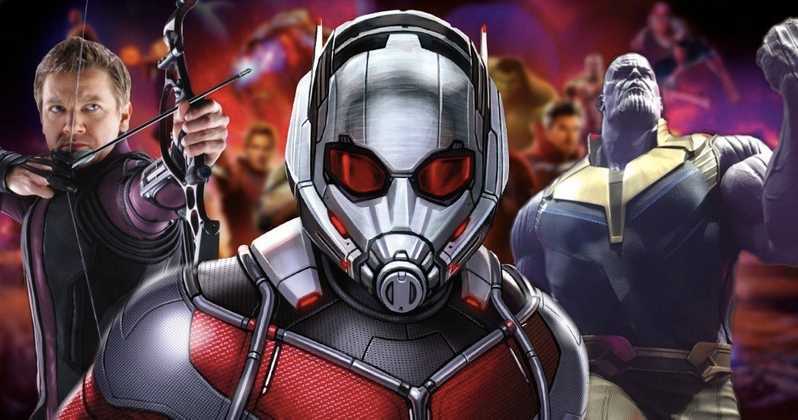 While many fans agree with Ant-Man playing an important role in the Endgame, many theories also assume time travel to happen. This is based on the photos from the sets of the film. In Ant-Man and the Wasp, Janet Van Dyne confirms that time vortexes exist within the Quantum Realm. The prevailing theory is that Ant-Man leads the Avengers into the realm. And they use of these vortexes to travel back into the past. However, how does Scott Lang know to do this? Janet is definitely speaking with Lang when she says “time vortex”, but that isn’t much to go on with. Reddit user JoshandMarietheorises that Scott will get everything he needs from Ghost, the villain of the last Ant-Man film. Will Ghost Play An important role too? Will Ghost be in Avengers: Endgame? The user states that there are other sources too. Bill Foster teaches a class on the Quantum Realm but his classes are based on all theory. Ghost’s sad state in Ant-Man and the Wasp means she has knowledge of all these things. If the snap made by Thanos took Foster away, the man who raised her, that could motivate Ghost to save Scott. Ant-Man got stranded in the Quantum Realm when the snap hapoened, as we saw in Ant-Man and the Wasp. It’s also possible that Ant-Man comes across a time vortex and escapes the Quantum realm like that.